When it comes to the history of things long gone and whatever may linger behind, Utah is filled with a rich and peculiar set of stories and legends for curious minds to explore. --- Call them ghost stories, hauntings, paranormal happenings, unearthly encounters or just plain spooky myth, they're the unexplained tales that make us both interested in the past and somewhat jumpy at times. And when you strip away the sensationalized reality shows that supposedly check out these sorts of things, you'll find a dedicated set of people who genuinely look into details. 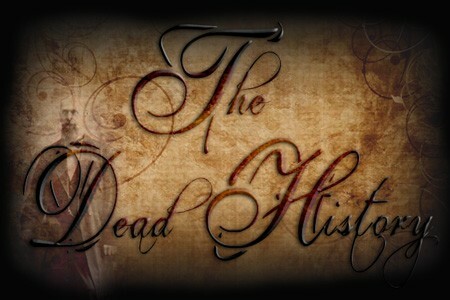 The Dead History explores these legends in a more modern aspect, taking the legend for what it's worth and exploring not only the factual circumstances behind whatever story presents itself, but also delving into the modern legend and the paranormal narrative around it. 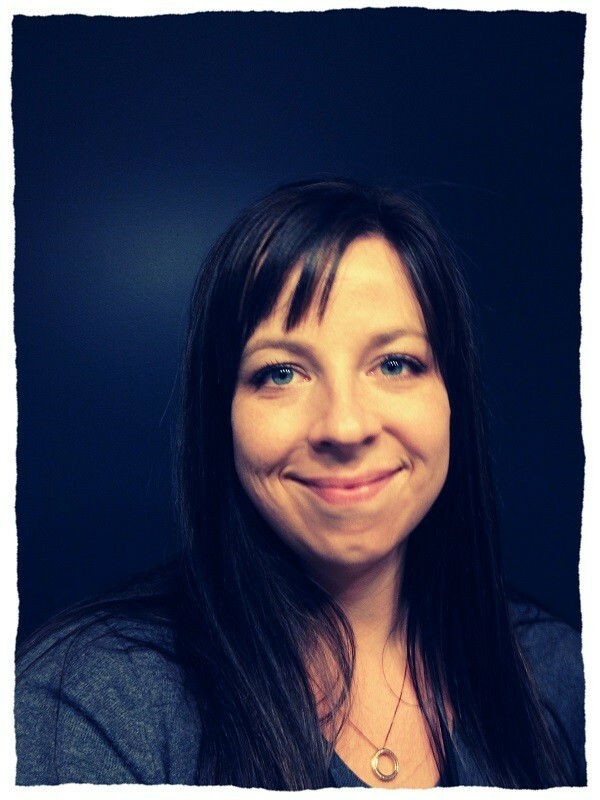 Today, I chat with Jen Doane, the found of the website about the work she does and the content to be found there. (Photos courtesy of The Dead History). Gavin: Hey, Jen. First thing, tell us a little bit about yourself. Jen: Let's see ... a little about me. I've lived in Utah for the last six years, originally from Arizona. 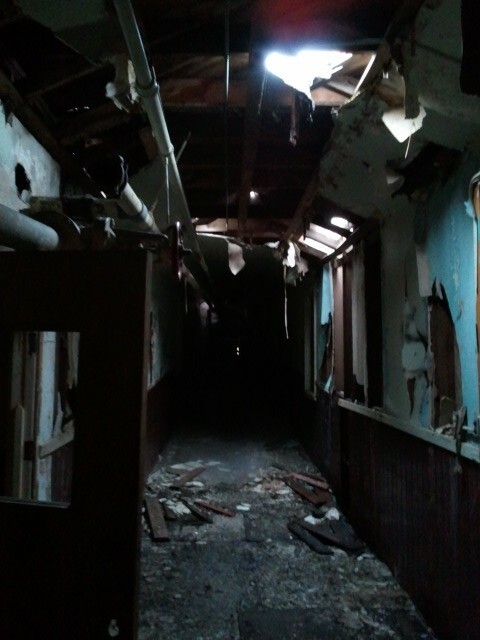 Gavin: How did you first take an interest in haunted locations and the paranormal? Jen: I've had a fascination with the paranormal ever since I was a kid. I had an experience as a child that piqued my interest and it just grew from there. I would read every paranormal/ghost-related book I could get my hands on, all the movies, TV shows, etc. Pretty much obsessed with the paranormal. Gavin: What was the biggest influence that made you take it past an interest and into an active hobby? Jen: Right before moving to Utah, I had the opportunity to go on a paranormal investigation in Tombstone, Ariz., which is just such a great Old West town. It also has a few places -- Bird Cage Saloon, most notably -- that are rumored to be haunted. Anyway, that's what got it started, and when we moved to Utah a few months later, I decided to join a team. I never found one that I really clicked with, so started my own, which was active for the last five years. Gavin: Prior to starting the website, did you take any education classes in Utah history or did you study on your own? Jen: I have always seemed to have a knack for finding obscure bits of information. I am currently finishing my bachelor's degree in history, but everything for The Dead History has been self-taught. Gavin: How often do you go around town checking out haunted locations and cemeteries? Jen: I try to get out every few weeks. I usually decide what legend or place I'm going to do a write-up on and then I'll go out to take some pictures. Winter is hard because so much gets covered up. I'm really looking forward to getting back out there this spring and summer. 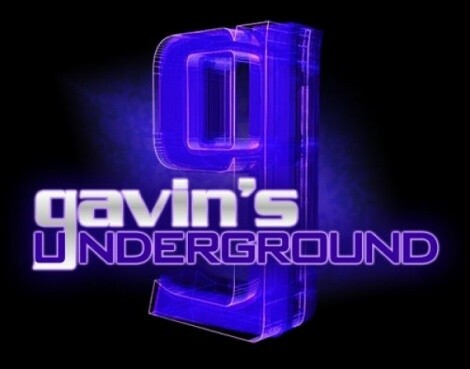 Gavin: When did the idea come about to start up the website? Jen: Well, previously I had been investigating locations around the state. Once I made the decision to return to school and finish my degree, I knew that I couldn't continue to investigate and work full-time and go to school. And, I also realized that my interests had really moved over to the historical aspect of the history behind the legends and hauntings than looking for the ghosts themselves. I figured that I could start a website that focused on mainly local legends and supposed haunted locations and research and the historical truths behind them and it wouldn't be as time-consuming as running a paranormal investigative team. To answer your question, the website has been up since October 2012. Gavin: Considering the many, many legends in Utah history, how did you decide where to start and how to approach each one? Jen: I really just went with the ones that interested me the most. 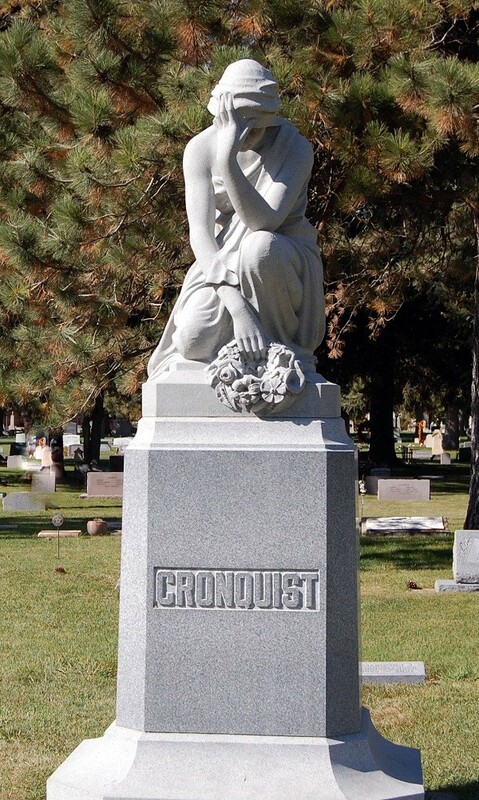 I live near Ogden, so the very first legend I researched was Flo's Grave in the Ogden City Cemetery. I usually start by identifying the legend, which usually has numerous variations, and then I try to track down as many historical references as I can -- things like death certificates, obituaries, newspaper articles, census records, etc. Gavin: What were some of your first investigations for the website like, and what was the feedback like from readers? Jen: Honestly, I found that the truth behind the legends or locations is often so much more interesting than the legend or stories themselves. 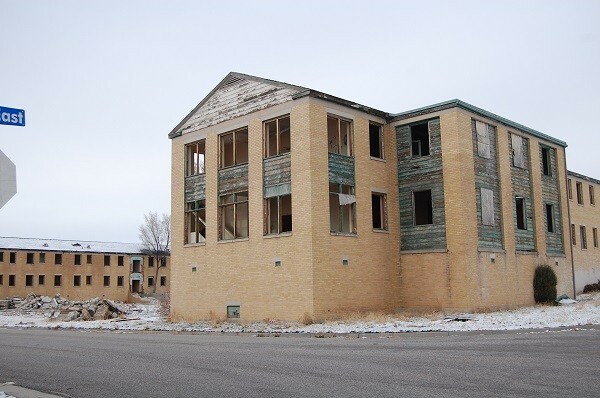 For instance, the Indian School in Brigham City was originally a WWII hospital that was the fifth-largest in the world during the 1940s. I've gotten really positive feedback. I think a lot of people are just surprised like I was to find out the truth behind these places. I'm also bringing to light stories and histories that really have been lost to time. Gavin: How has it been for you exploring these legends and finding out how they've evolved over the years? Jen: I have an absolute blast doing this. I get really excited -- my husband looks at me like I'm crazy -- when I find a bit of information that hasn't been brought to light in forever, or when I find information that contradicts the popular legend. It's practically impossible to find out how various legends begin, but I've found so far that all of them have been based on a shred of truth that seems to grow into something completely different over the years. Gavin: Are you looking to tackle any of the popular ones like Emo's Grave or the Capitol Theatre, or will you keep it more to the lesser-known stories and locations? 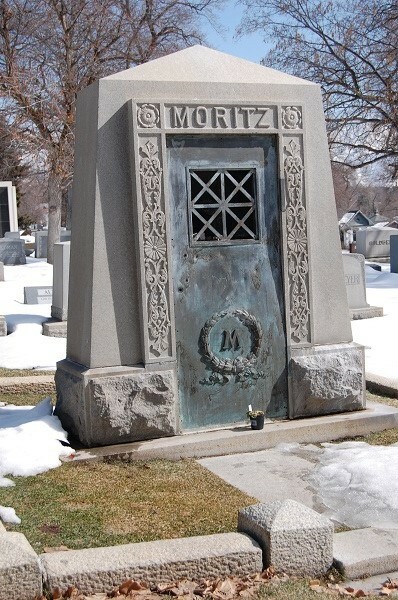 Jen: I am actually working on a write up of Emo's Grave right now; just trying to find the time to get it done. The Capitol Theatre also has a fascinating but sad history. I've done most of the research on it, and it's just waiting to me to get it all put together. Gavin: What do you hope to achieve with the website, and what do you want people to take from it? Jen: I'd really like the website to showcase some of the great urban legends that Utah has, as well as its great haunted locations. 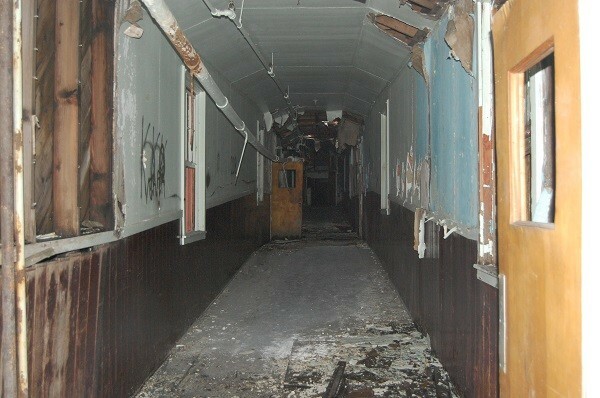 The paranormal isn't just about people wandering through buildings in the dark, looking for ghosts. It's about the history these buildings have that could quite possibly cause them to be haunted. The legends that we have here focus on both ordinary and really well known people of their era, people who lived incredible lives and have been forgotten due to time. I love urban legends, but I think it's important that the truth is told, as well. 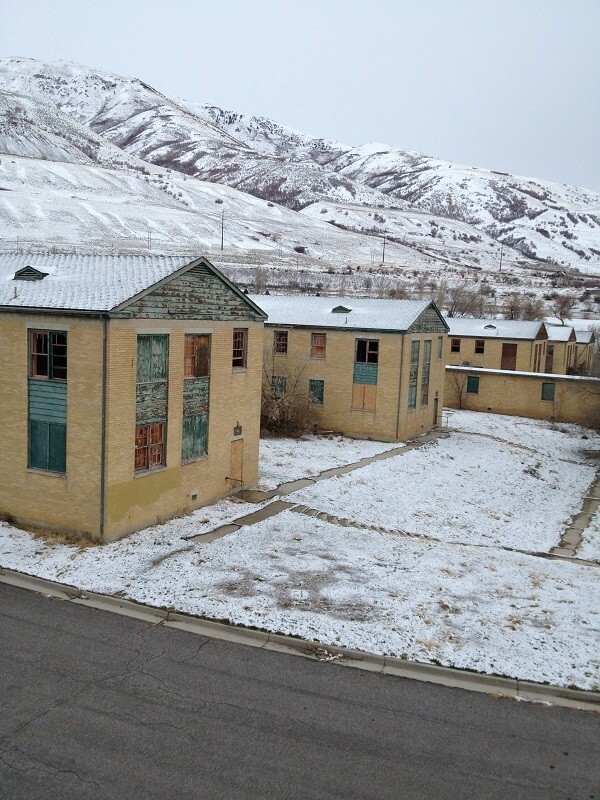 Jen: More stories on various places around northern Utah, and even a few places outside of Utah. Also working on a book, but that's a long-term project that I'm not expecting to be finished with this year. Jen: Apart from the website, I also can be found on Twitter and Facebook.